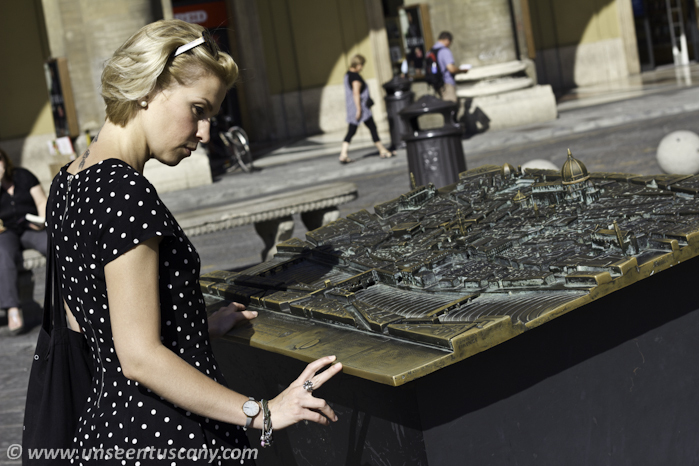 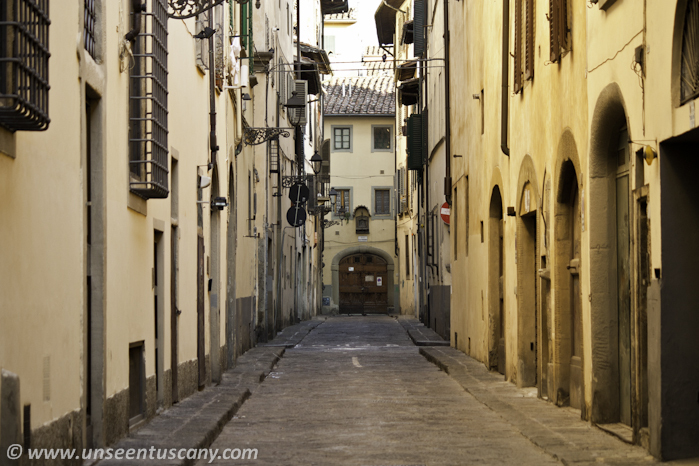 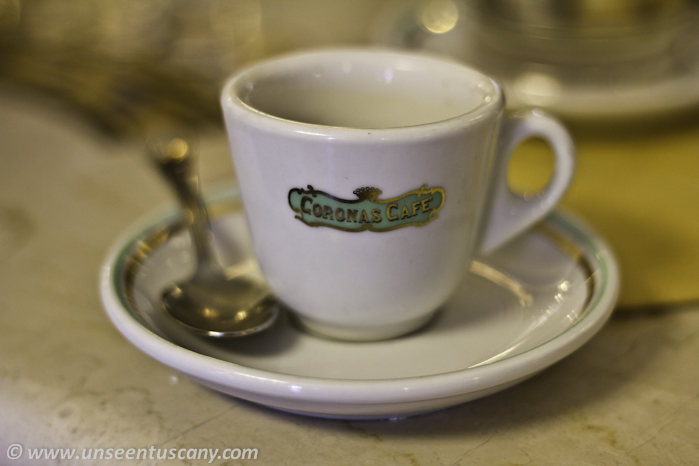 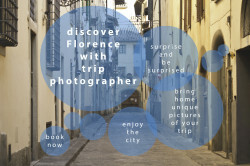 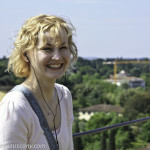 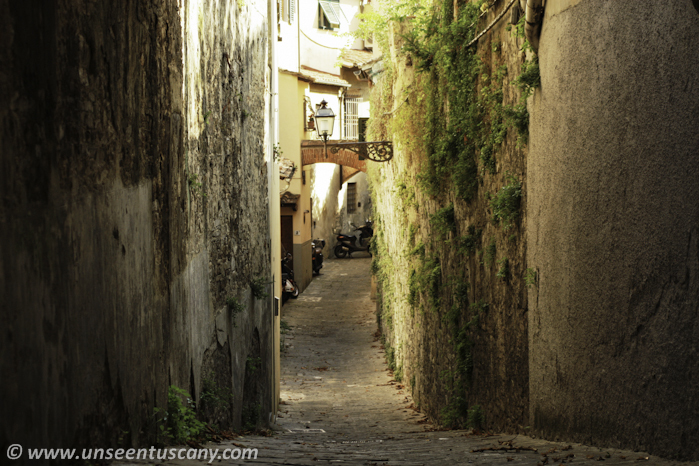 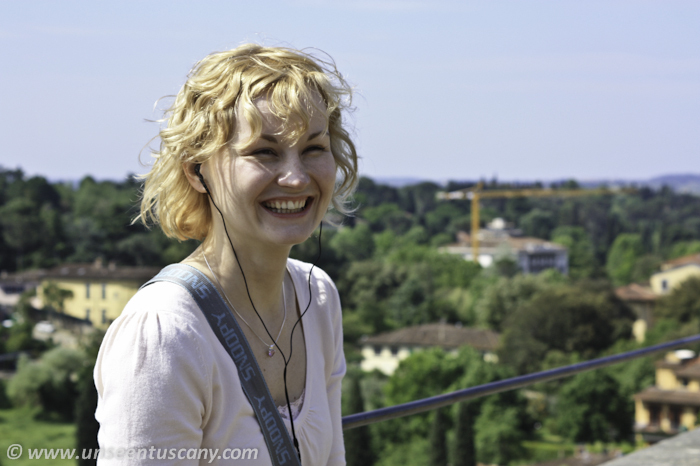 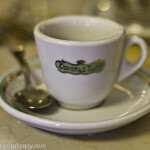 Have you ever thought about a private photo shoot and walking tour in Florence at the same time? 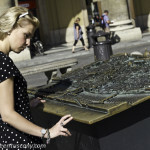 Just think. 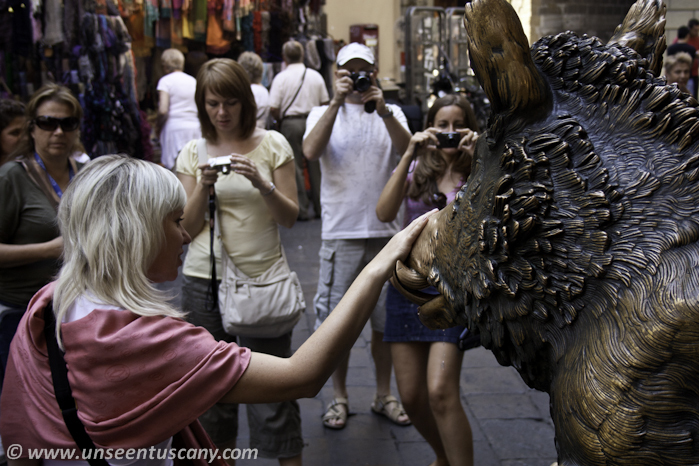 If you travel alone, with your partner, even big family, you rarely have a lot of nice photos of all of you together. We thought that private photo shoot and walking tour in Florence could be a great idea and a possibility to make your trip unforgettable. 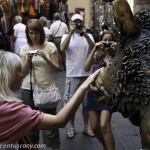 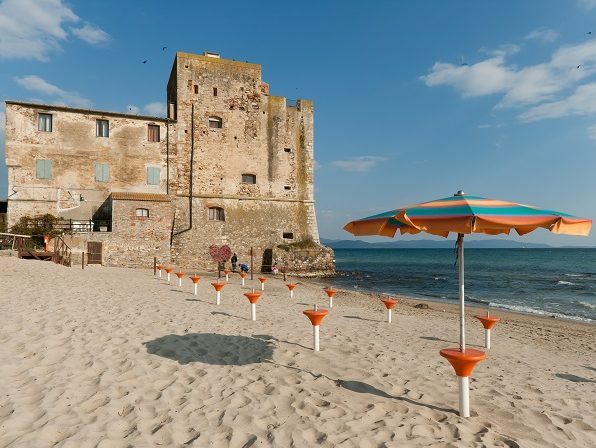 Even more, photo shoot and walking tour could be a perfect surprise for your friends, family or partners. 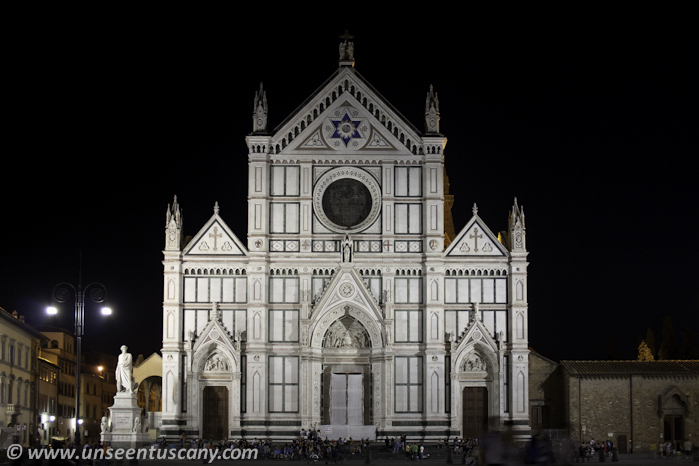 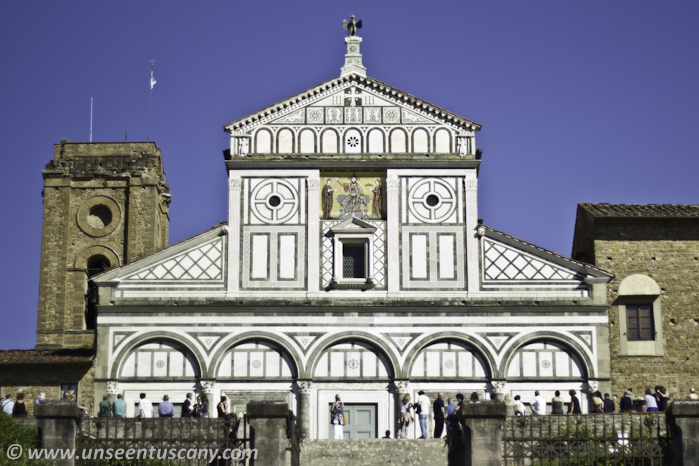 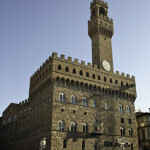 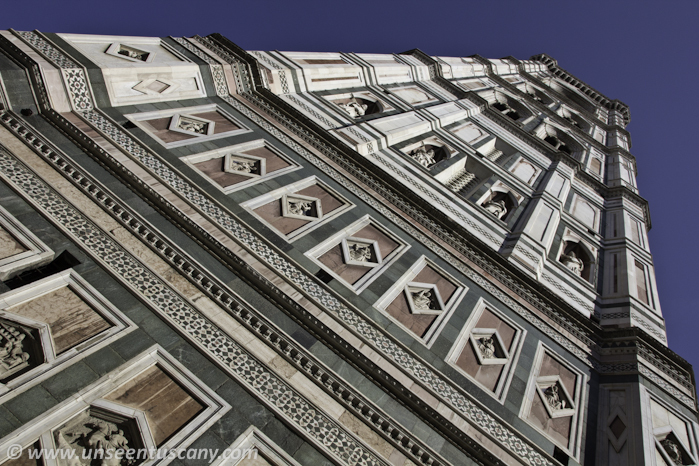 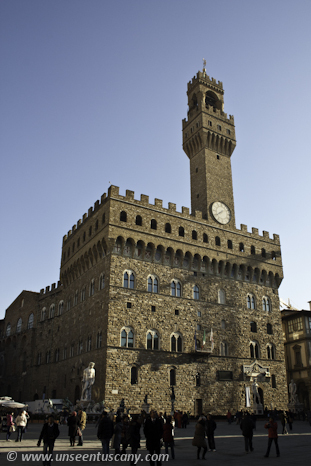 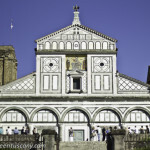 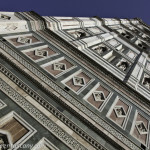 You will explore highlights of Florence with our photographer that will tell you many interesting stories about the city. 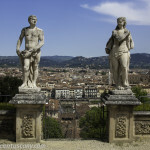 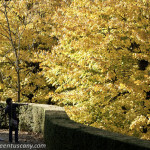 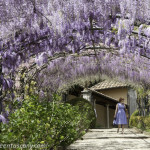 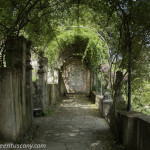 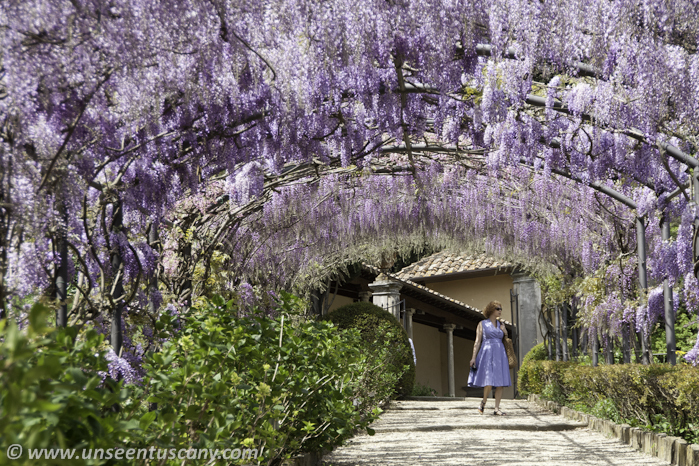 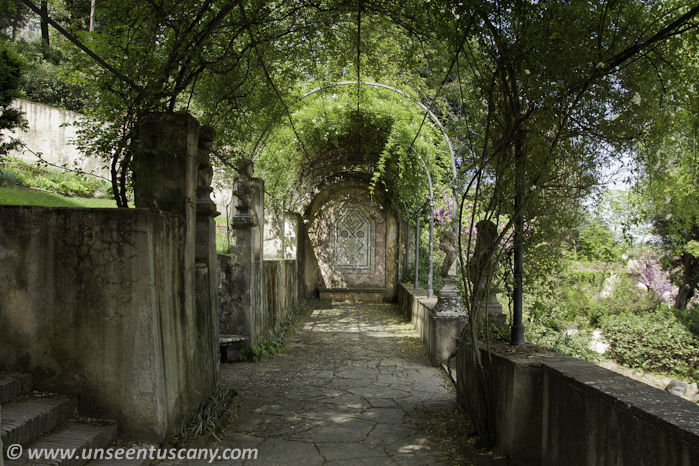 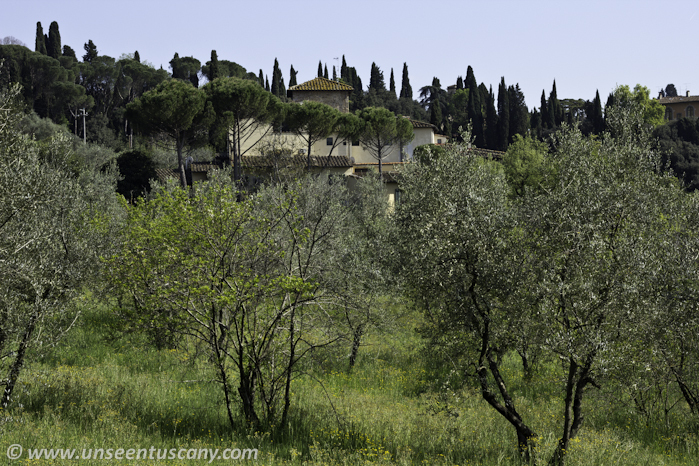 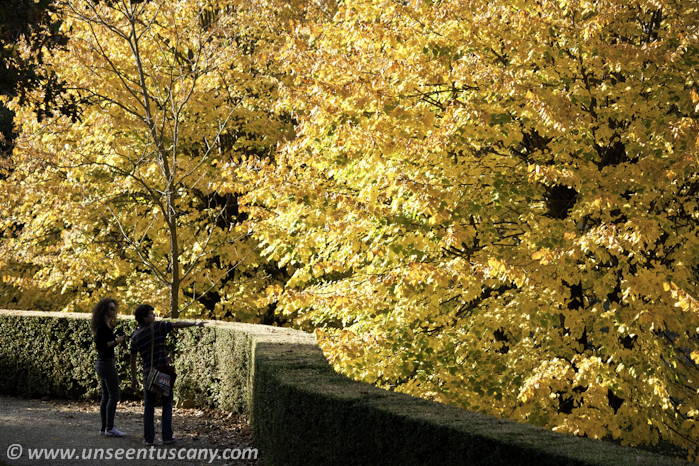 • Private photo shoot in Boboli/Bardini garden – fountains, flowers, fountains, wonderful views and secret passages. 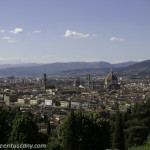 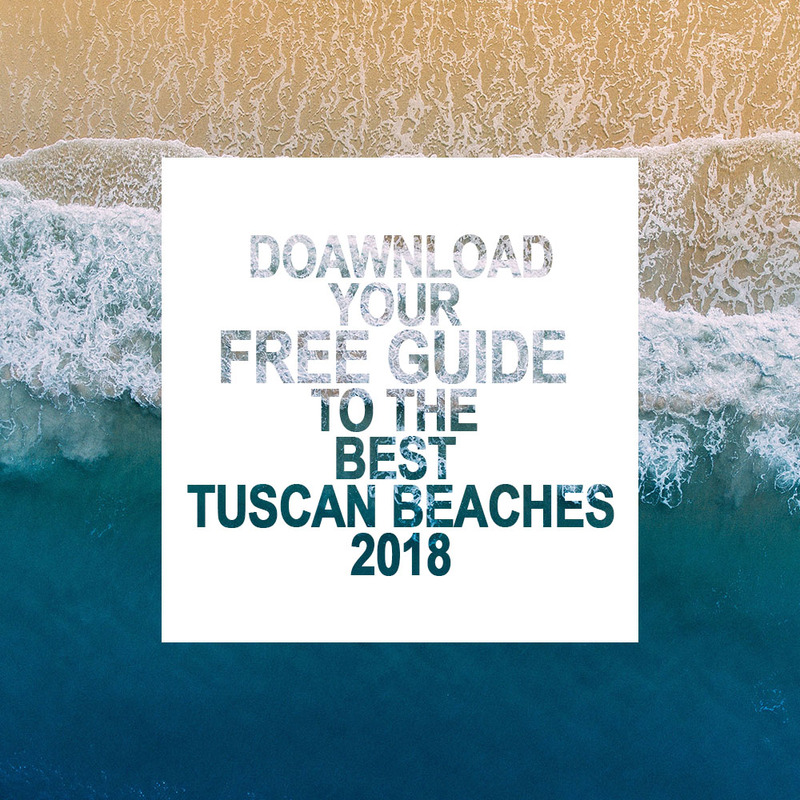 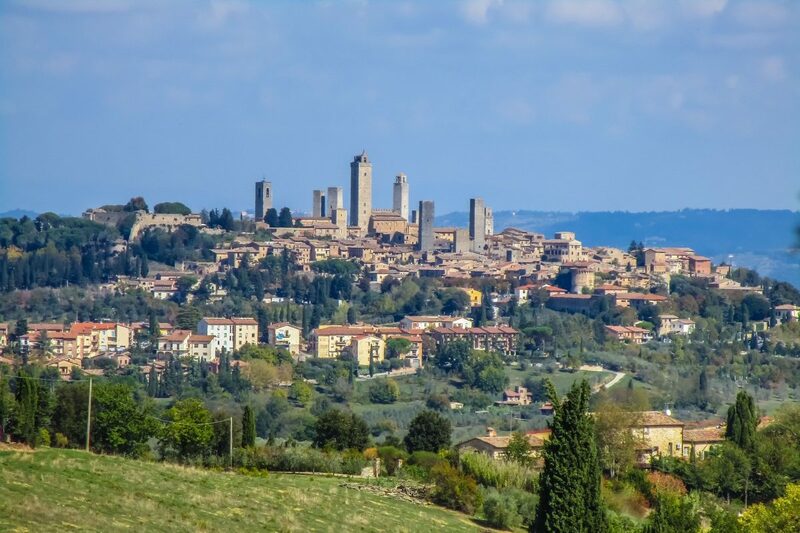 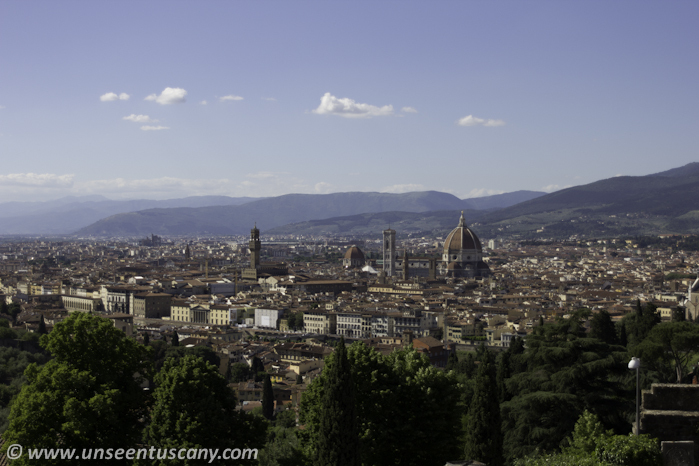 • Piazzale Michelangelo, the best panoramic point of Florence and its surroundings (San Miniato al Monte church, green alleys and secret streets that leed to the city. 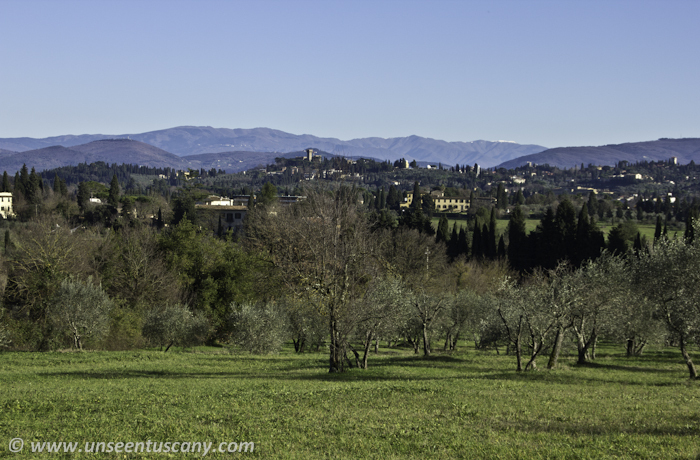 • Fiesole and its magic panorama over the valley. 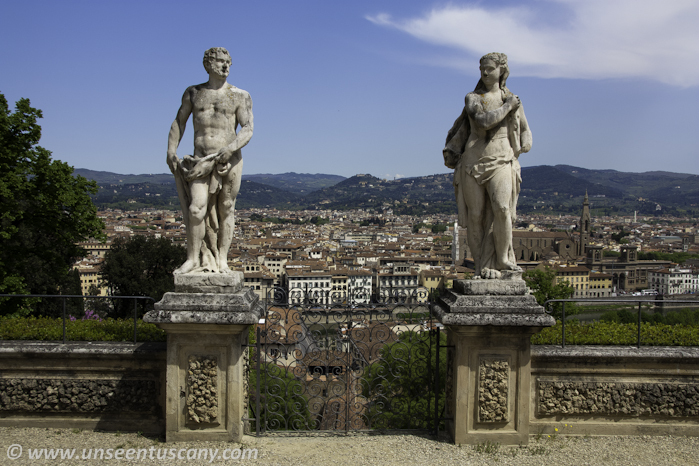 • Unseen for tourists Strozzi park and Florentine hills. 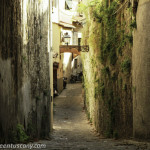 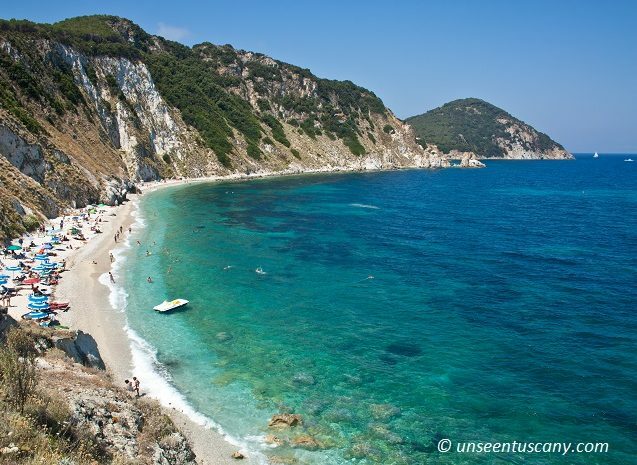 Be prepared for stunning view, never seen places and… long walk.